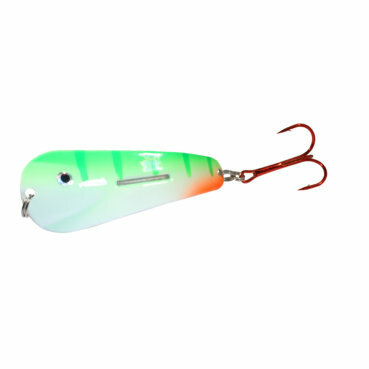 If you’ve been out to your local tackle retailer on the hunt for these Lindy Glow Spoons, you’ve likely found a lot of bare shelves. 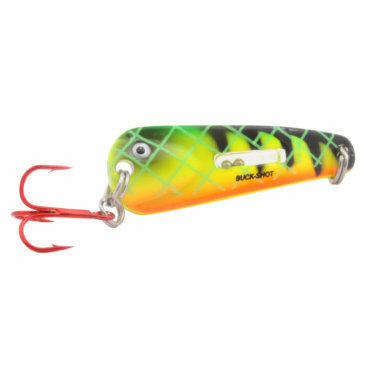 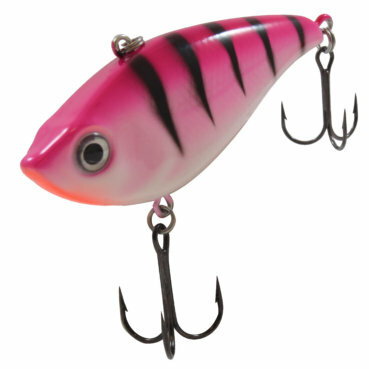 These popular new lures have been hard to find this season, head over to Mills Fleet Farm and grab them while they’re on sale and most colors are in stock online. 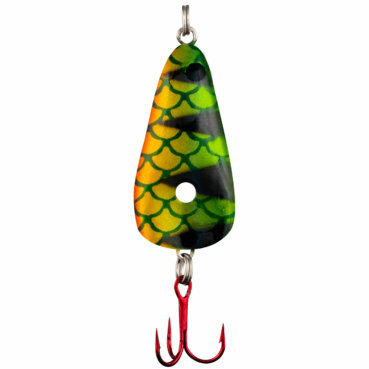 Northland Buckshot Flutter Spoon – Buy Two Get One FREE!